Everett Griner talks about strawberries being labor intensive and different to grow in today’s Agri View. Strawberries. Consistently rated as America’s favorite fruit. 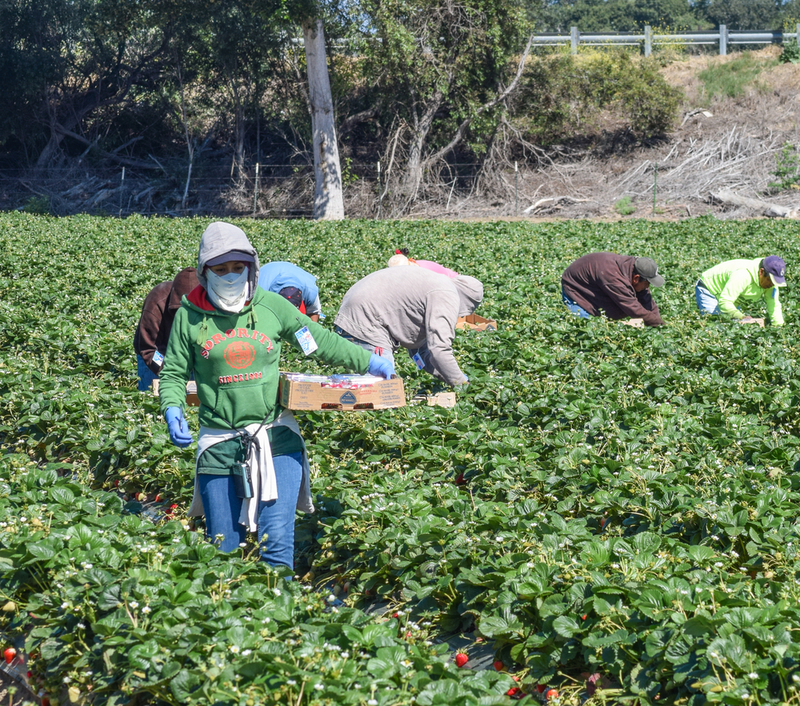 Chances are better than even that the last strawberries you enjoyed probably came from California. You are not surprised? Well you shouldn’t be. California is our number one agriculture state. And strawberries are their third largest crop. California growers plant over 36,000 acres of that crop every year. Unfortunately, the crop has to be planted and harvested by hand. Do you know how many people that requires? Growers’ estimates say 45,000. There are two crops a year. One in the spring that is harvested in the fall and one planted in the fall which is ready to pick in the spring. It is one of the most labor intensive crops planted anywhere. By the way Florida is our number two strawberry growing state. The only difference in the two crops is the distance in between.